Oh, hello! 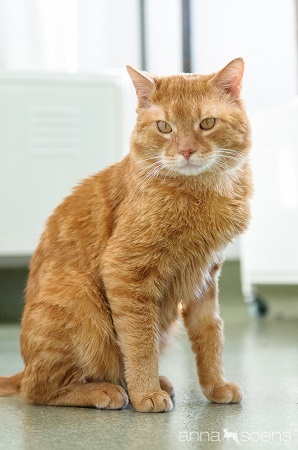 I’m Lemon, a 3 year old red tabby tom cat, but I promise you’ve never met a Lemon this sweet. I’ve grown wise in my short three years, I know just what I like and what I don’t’¦’¦.and it turns out I love pretty much everyone. There is this one special little place in my heart I’ve been saving though, and it might be just for you! Do you have a garden I could bask in? A warm lap to curl up on? Some extra pets and chin rubs to spare? Any of the above will suit me just purfectly. Come visit me in the Pixie cattery and let’s see if we hit it off! I come microchipped, neutered, current on all vaccines, and my adoption fee is $100.